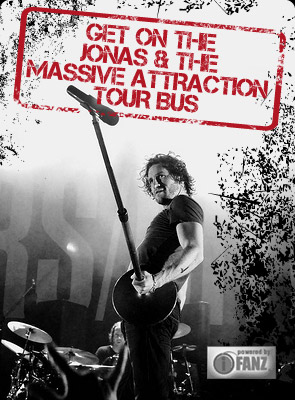 Jonas & The Massive Attraction are confirmed to perform at Canadian Musicfest in Toronto as part of Canadian Music Week at the Underground Garage on Thursday, March 21, 2013 at 10:30 Pm. The band will showcase material from their NEW ALBUM and their hit release “Big Slice”. Get YOUR CMW Wristbands NOW at BUY NOW!